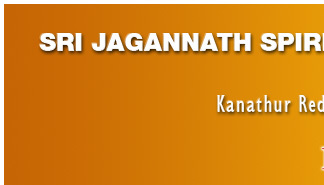 Devotees are requested to participate in the celebrations, in large numbers and invoke the blessings of Lord jagannath Lord Viswanath. They may also sponsor one or more of the following donation schemes. 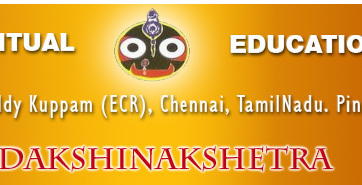 All donations to sri jagannath spiritual educational cultural trust are exempted from income tax under section 80G. Copyright 2008 -2011 All rights reserved. 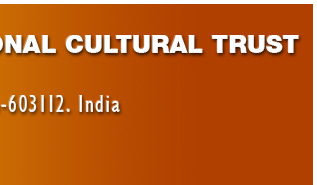 Sri Jagannath Spiritual Educational Cultural Trust.